Do both of these books sound amazing, or what? They also both have really awesome covers. Luckily I managed to snag an e-ARC for both of these. I think both of these sound really good, especially the first one. Great picks! Seeing a lot of the second one lately! The first is new to me! Hope you enjoy them both! While they don't sound like my usual genres, they definitely have appeal! Plus, love the covers. 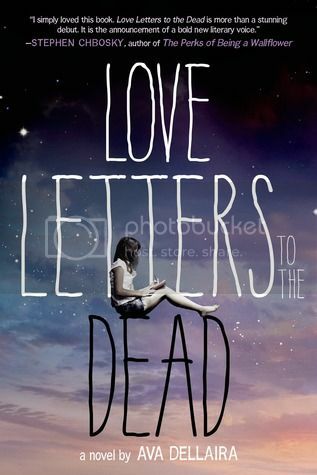 Both of these sound fantastic, especially the first book…its sounds really emotional/intense and I love the cover. I'll keep my eye out for your reviews! Great picks! 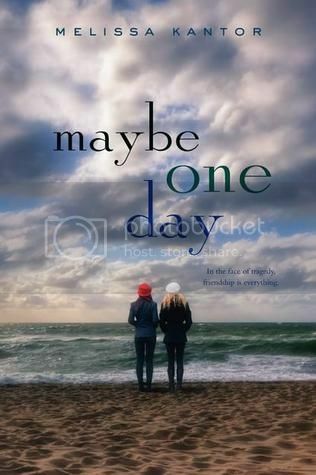 I recently read Maybe One Day and it's so spectacular. Be prepared for such awesomeness but luckily it's not a long wait. I haven't read any Melissa Kantor, but I hear a lot of people like them. I really want to read maybe one day.